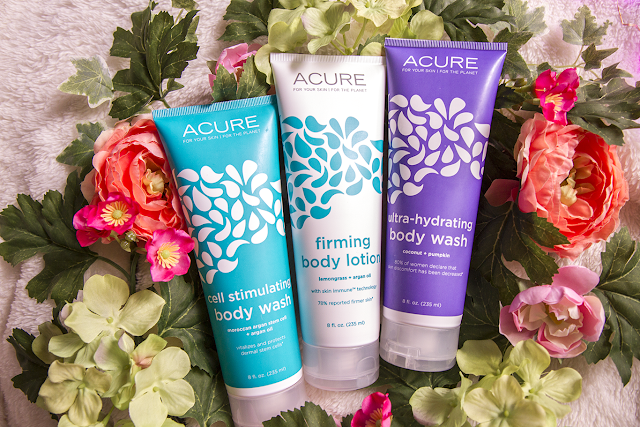 Looking for a yummy smelling body scrub that won't break the bank? 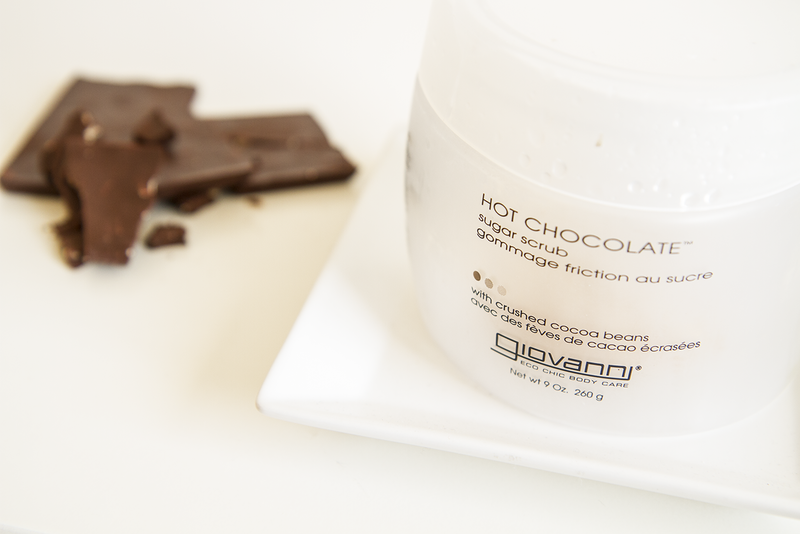 Chocolate lovers read on! 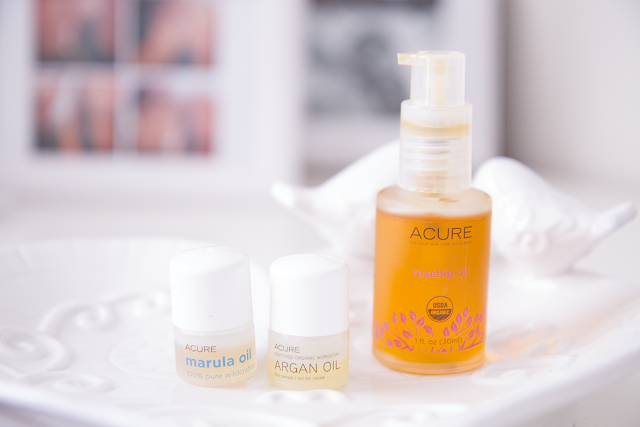 Acure has a variety of oils available, which are most commonly used as facial oils. Read on to find out what I think about the 3 that I tested! 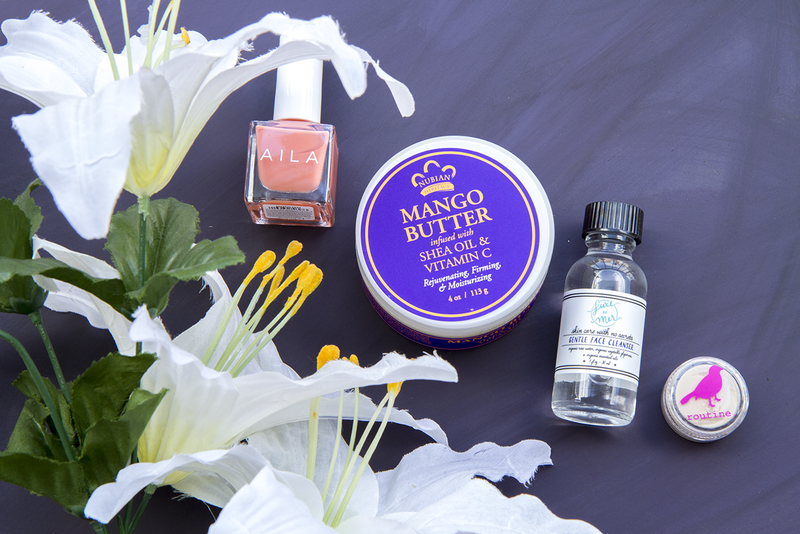 July's Petit Vour box is here! 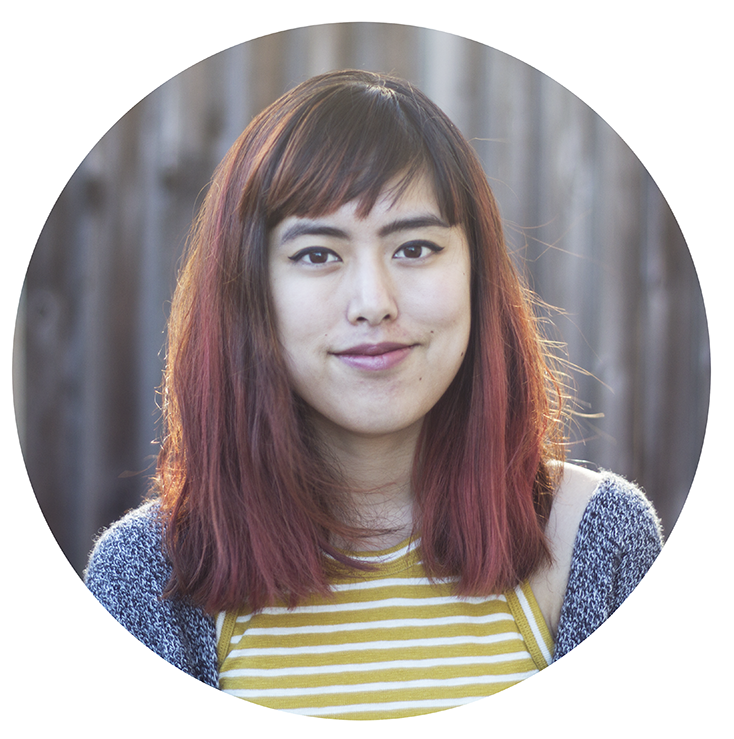 Thoughtfully magazine is a relatively new publication centered around inspiring thoughtful living. 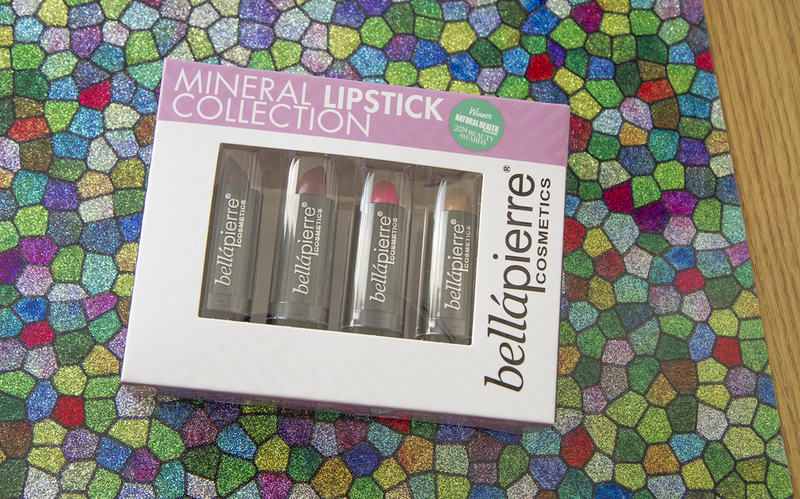 I got this lipstick set for $4.99! 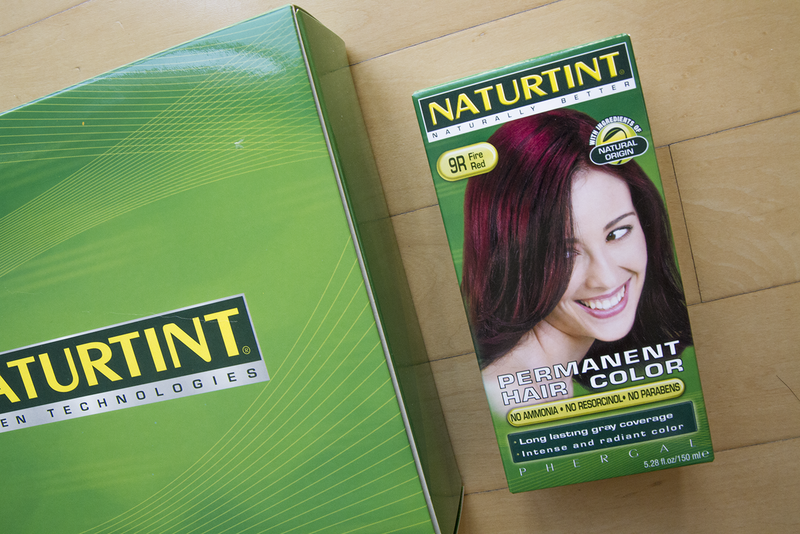 Read more for the swatches and review. 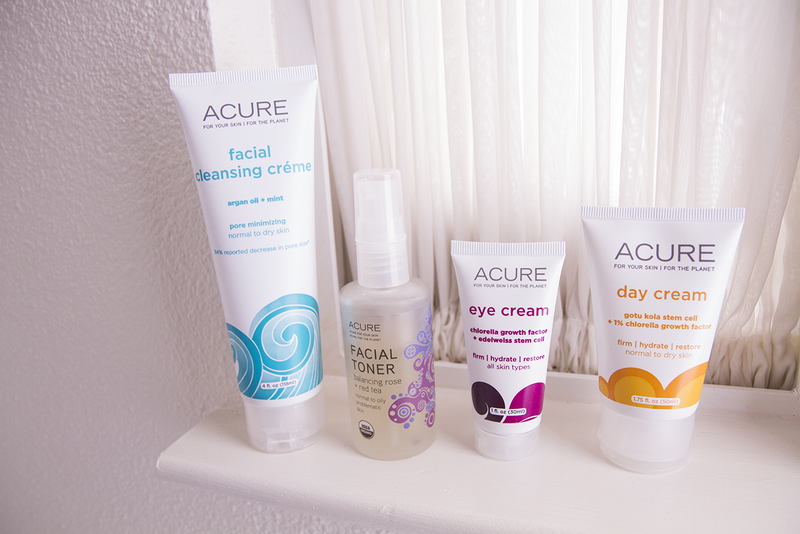 Today's post is all about Acure's skincare! I decided to give Naturtint another go because they were giving away free boxes on their fb page, so I thought it would be a good opportunity to test them out one more time before moving on to other brands. 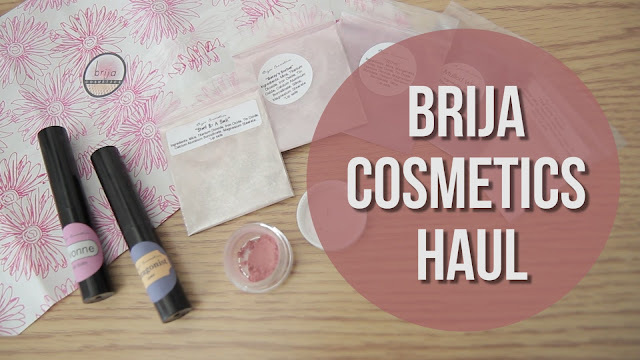 I got some stuff from Brija during their recent sale. Check out the swatches! 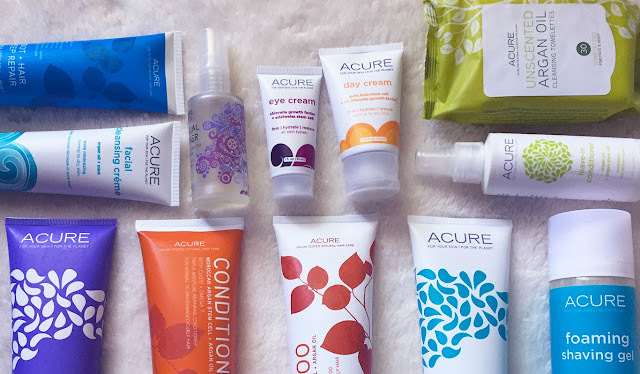 My thoughts on Acure's bodycare. 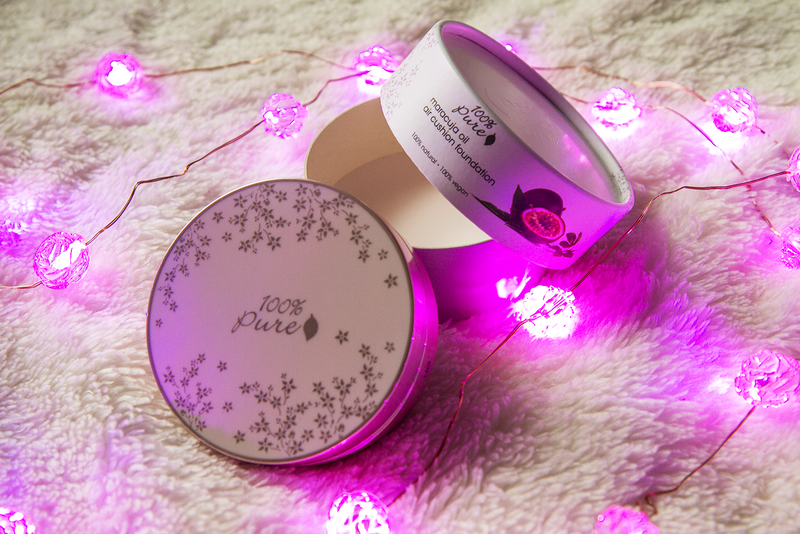 I attended 100% Pure's launch party for their new foundation and was gifted the foundation to take home and try. Here's a first look at it! Spoiler: I'm probably not re-purchasing any of these. Since going natural in January, I've come to learn that I can't simply trust whatever's highly rated on Vitacost. 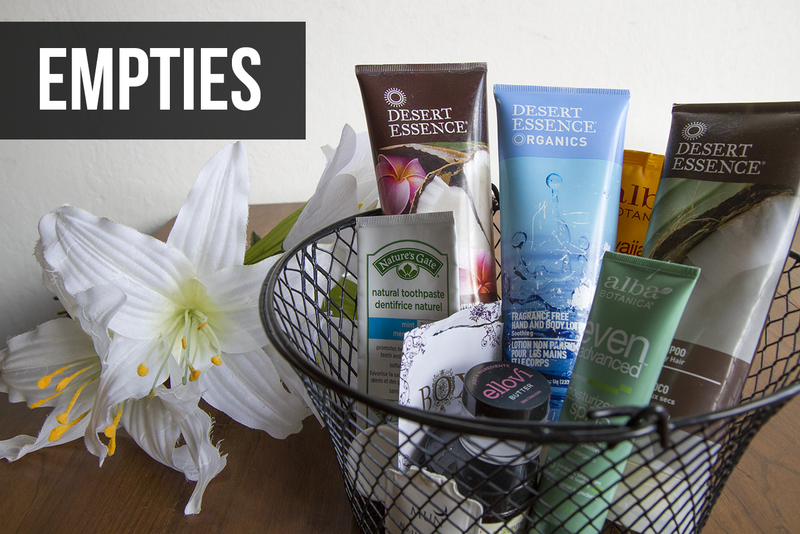 I'll share my thoughts on my empties as well as give suggestions which have been working better for me. 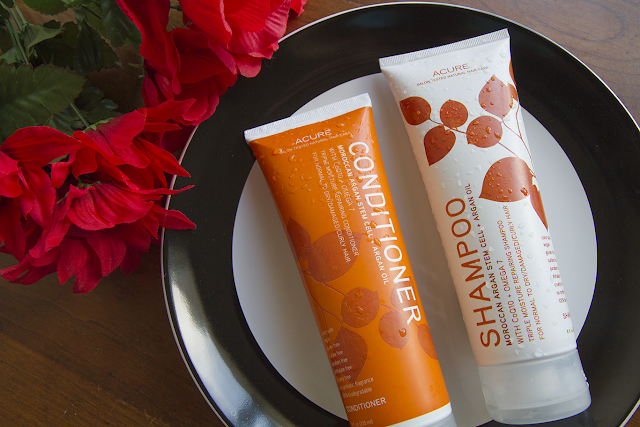 This haircare duo may be tied with the Brightening Scrub as Acure's most buzzed about product. I happen to like it too. I took a stab at pressing loose eyeshadows and apparently it's not my forte. 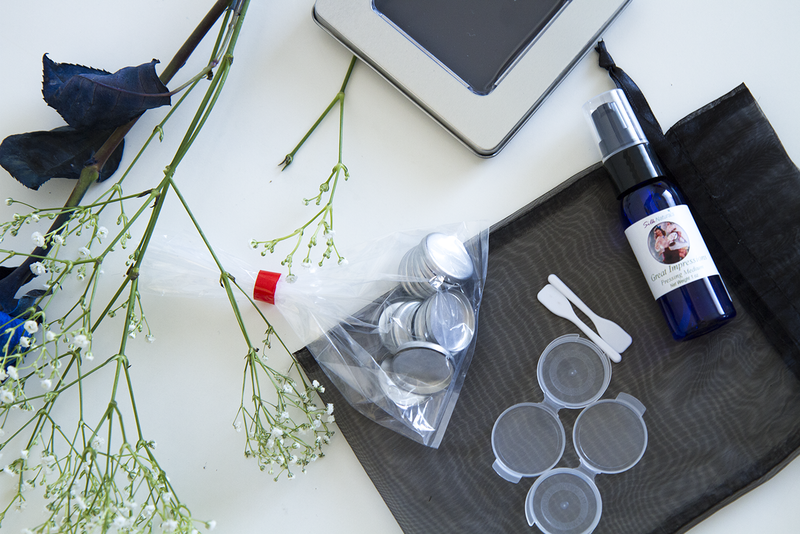 I'm going to share with you the Silk Naturals kit I used and my results.